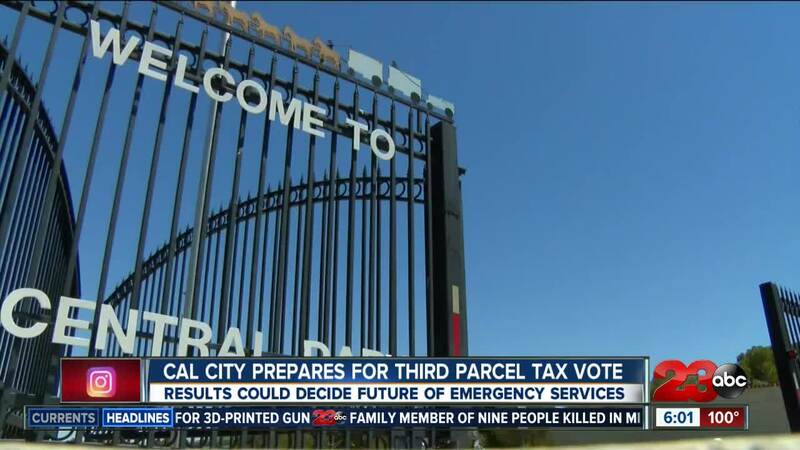 California City is preparing for the third and final chance to pass a local parcel tax that would fund police and fire services in the city. Residents of the eastern Kern County city will vote on Measure C tonight, a measure regarding the city's tax on parcels of land throughout the city. The tax has been around Cal City for decades, but always comes with a sunset clause; so far, in two other elections this year, voters have decided they don't want to renew it for the coming fiscal year. The third attempt at getting the tax passed will be the final time. If it fails tonight, it would not be able to be reintroduced until 2019, when city officials say it will be too late to save the budget. The proposed tax charges up to $182.50 per parcel of land owned, and accounts for roughly $7 million of the city's general fund (close to 60%). Cal City's population is around 14,000, but there are over 50,000 parcels of land in underdeveloped portions of the city leftover from failed tries at expansion, meaning the people paying taxes on those parcels aren't living there and often can't vote. In an effort to make the tax more attractive to voters, Measure C includes an ordinance that is intended to wean the city off the tax over the next six years, according to City Manager Robert Stockwell. "We agree that we will reduce the parcel tax every year as the sales tax, property tax and cannabis business taxes grow," Stockwell said. If the tax fails a third time, significant cuts will likely be coming to city services. In addition to "non-essential" services like parks and recreation potentially getting completely shut down, emergency services like the fire and police departments will see slashes to their staffing. The fire department in Cal City currently runs four people per shift. If the tax fails, Chief David Goodell says that could be cut to two per shift in a time when their call volume is increasing. "We're at least twice as busy as we were, I believe 7 years ago," Goodell said on Monday. Cal City Police Chief Eric Hurtado says that based on call volume and other departments, Cal City PD should have upwards of 32 officers. They currently have 10, and if the tax fails, it will be cut to four including Hurtado. 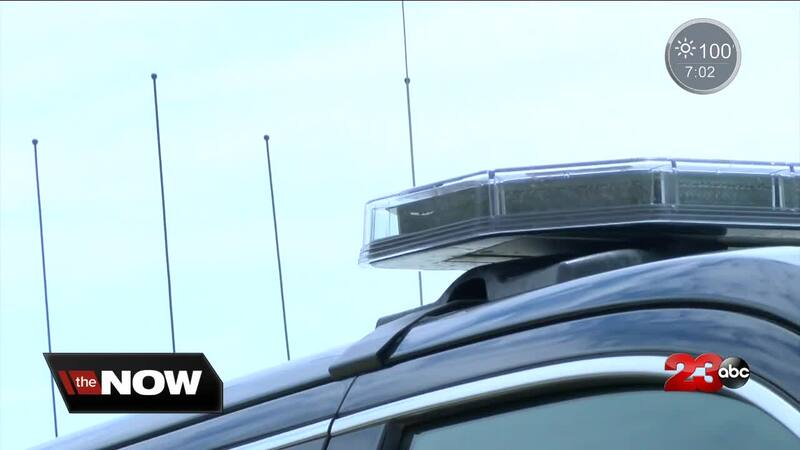 "There's no way we can survive with just a chief and three officers," Hurtado said. The voters of Cal City will decide tonight. Polls open at 7 a.m. and close at 8 p.m. at the Strata Center at Central Park and First Baptist Church on Lupine Loop Drive. The votes will then be tallied at City Hall, with unofficial results expected later that night.